At SKI Mag, we know skiing. And we know you'll have the best time out there on the slopes if you're in your peak state of performance. With some of the top instructors and conditioning trainers out there, we'll help you ski the way you've always wanted to, whether that means sailing through trees, crushing those bumps, or floating through that fresh layer of powder...And so you're not just fit for half the year, we keep the tips coming all throughout the snow-less months, too. Master flexion and extension, and you'll master the moguls. Ski, drink, soak, dance, repeat at Ski With Kim’s Portillo camp. 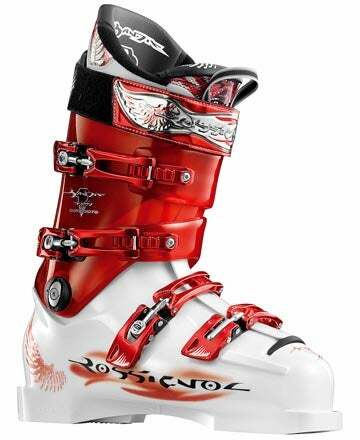 The painful ski boot issue can have various causes, but they all boil down to one question: How well does your ski boot fit?